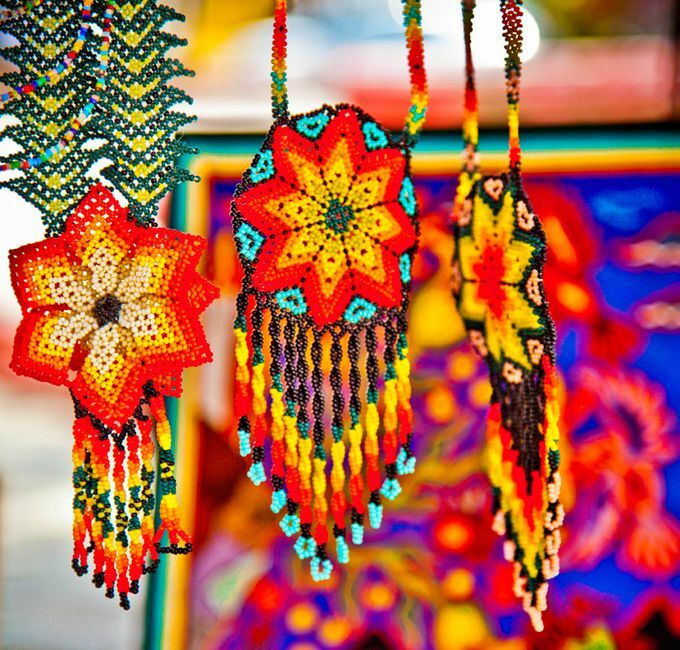 Buy spirit-inspired beadwork designs from a Huichol indian? 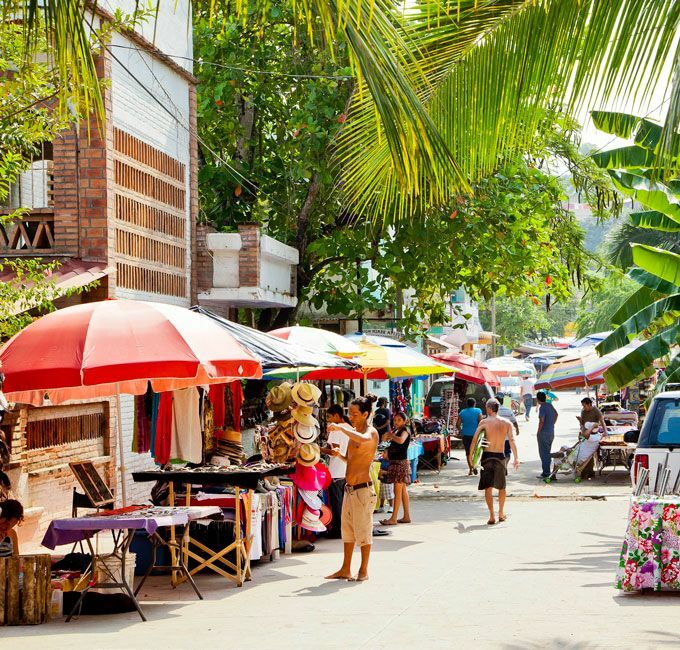 Or mingle in the public market of a small coastal town where you might be the only foreigners? Explore interesting places where you can actually feel you're treading the same earth as thousands of generations previous...share some of the culture which underlies this country—so close but yet so far from the rest of North America. 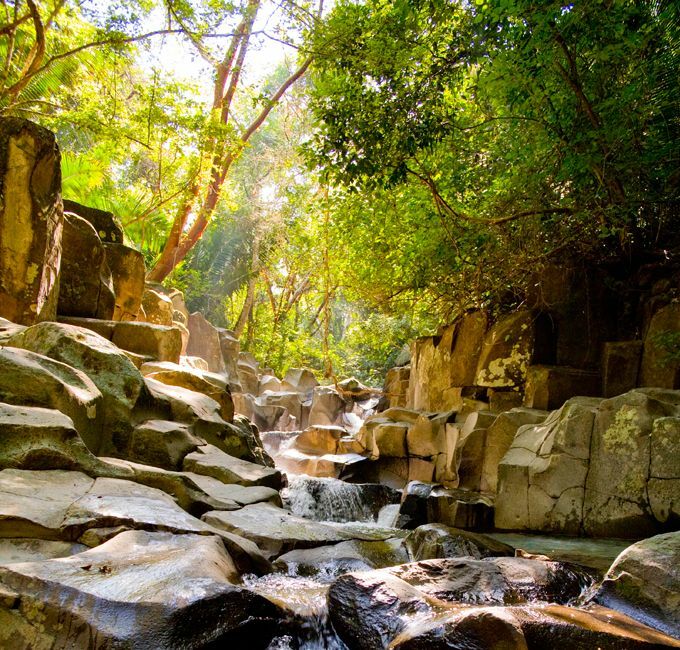 Less than an hour from Sayulita, hike to Alta Vista, where spring-fed mountain waters tumble through a magnificent rock ravine, forming natural swimming pools under gentle waterfalls; where the Huichol, today, still make offerings on altars among rocks carved with 2000 year old petroglyphs. Explore this tiny town, ringed by now-closed mines that once produced enormous amounts of precious metal. 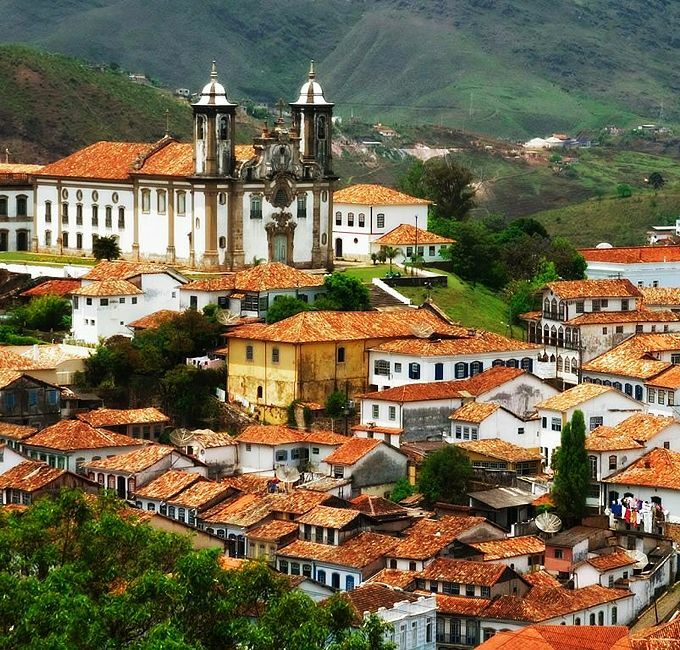 In this serene yet evocative place, pass leisurely hours wandering quiet streets, tour a mine or hike up a mountain. Walk the streets of this contemporary town, see how it offers the world an inspired example of a multi-hued, multi-cultural, multi-ethnic circus of humanity which works beautifully in the tangled, oft-troubled times we live in. 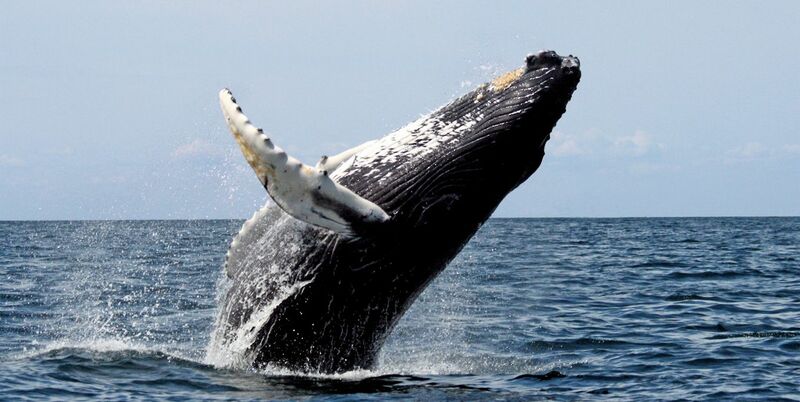 Watch for them from Playa Escondida beach or pool, or, for a close up experience, take a private boat trip and explore the waters where dolphins play and the whales calve.